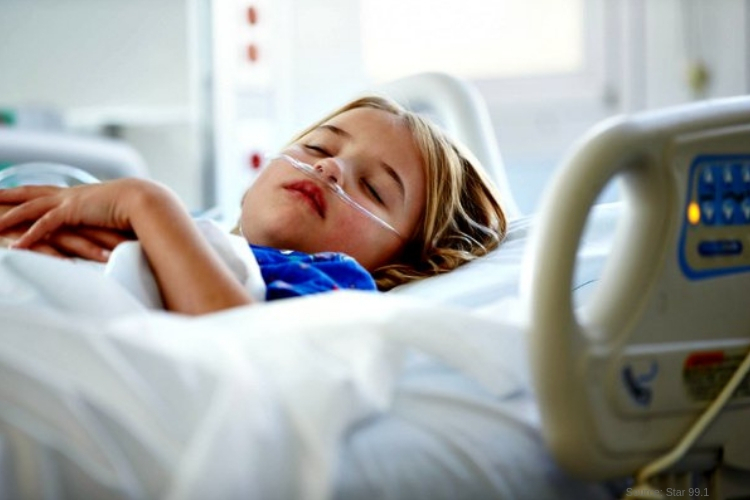 A study conducted on children and adolescents who have infections, such as pneumonia, may more likely to develop a mental illness, the findings were published In JAMA Psychiatry December 5, 2018. Denmark scientist found that infection-related hospitalizations were associated with an 84 percent higher risk of mental health disorders such as schizophrenia or depression. The children were found to be 42 percent more likely to be prescribed a psychotropic medication, such as an antidepressant or antipsychotic. These medications have side effects that have been proven to be dangerous long-term for the young. During the study, Köhler-Forsberg and his colleagues examined data on 1.1 million people born between January 1, 1995, and June 30, 2012. Although they did not investigate if specific infections were more dangerous than others as far as raising the risk of a mental health disorder. The report detailed that, specifically, mental retardation, autistic spectrum disorder, attention-deficit hyperactivity disorder, oppositional defiant disorder and conduct disorder, schizophrenia spectrum disorders, obsessive-compulsive disorder, personality and behavior disorders, and tic disorders were highly related with the highest risk after severe infections. The study shows that even the less-severe infections, such as bronchitis, which is easily treated with anti-infective agents, still pose the risk of acquiring a mental disorder by 40 percent and increase the risk of psychotropic medication use by 22 percent, according to researchers. They also found that mental health risk is at its most vulnerable state the first three months after an infection, and the use of an antibiotic was determined to be another high-risk. His team also took a look at the grave possibility that socioeconomic status and genetics were factored in the connection between infections and mental disorders. They began to study data on over 800,000 siblings. They made sure to note that the maximum follow-up time was 18 years, so they could not determine the risk of long-term mental illness. Dr. Schaffner says, “The vast majority of people who get infections get treated and recover, and do not become mentally ill.” He assures people they should not be alarmed by the study’s results. The Recover is an unbiased substance abuse and mental health news provider. Helping individuals looking for the right treatment programs in their area. Also providing information on Florida drug rehab centers for addiction recovery.